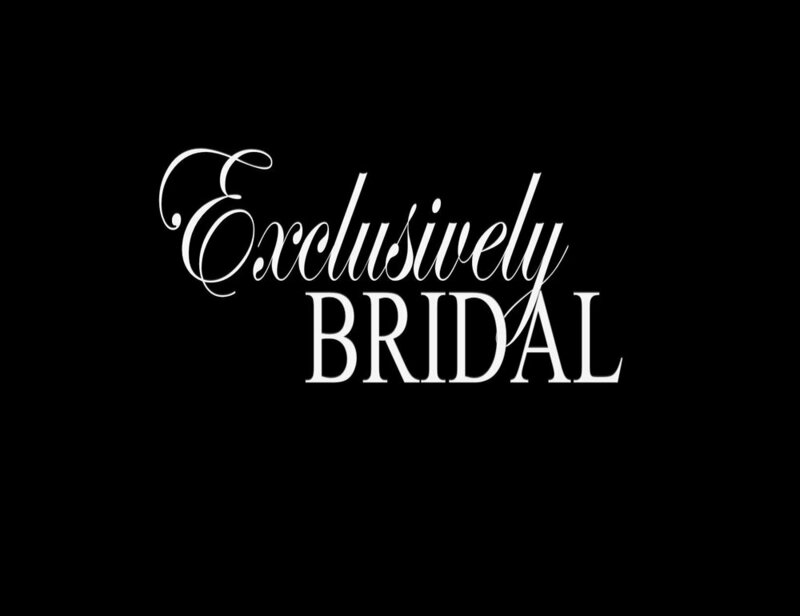 Exclusively Bridal is a family owned and operated business Established in 1996. Bonnie took her God given artistic talent and used it to help brides plan their weddings and make them memorable. Exclusively Bridal is centrally located in Drain, Oregon between Eugene, Roseburg, and Coos Bay. Bonnie is a self-made business woman. She began sewing at the age of 5, designing cakes at the age of 15, and used her talent as a way to create a successful business. Bonnie's desire to build Exclusively Bridal was to help girls ease the strain of planning a wedding by providing a store that can help you fulfill your needs for your wedding in a central and convenient location. Dorothy is our "Tuxedo Lady!". Among the many tasks that Dororthy has around Exclusively Bridal, she handles our booking, runs the linen room and tuxedos along with playing a large role in our rental item department. Myndee has been a main buyer of inventory since the store opened in 1995. She designed and produced the "Be-You-Tiful" Campaign. Myndee is also a part of our administration team. Kasi joined our team a year ago and has brought a lot to our technology world. She oversees our social media along with helping to create and update our website. Another aspect of her job is an associate on the floor, where she brings her youthful knowledge to the shopping experience! Debbie brings a lot of knowledge to the floor with her back ground in marketing farbrics. Her gentle demeanor is pleasant to shop with. Elise brings tot he floor her bubbly personality and many years in the retail business. She also works as the owner of Awesome Blossom Florist. Sherri has been the seamstress for Exclusively Bridal for over 20 years. Her attention to detail and her awesome ability makes for an excellent fit. Her pleasing personality and her ability to communicate well with the brides, shows in the beauty of her work!